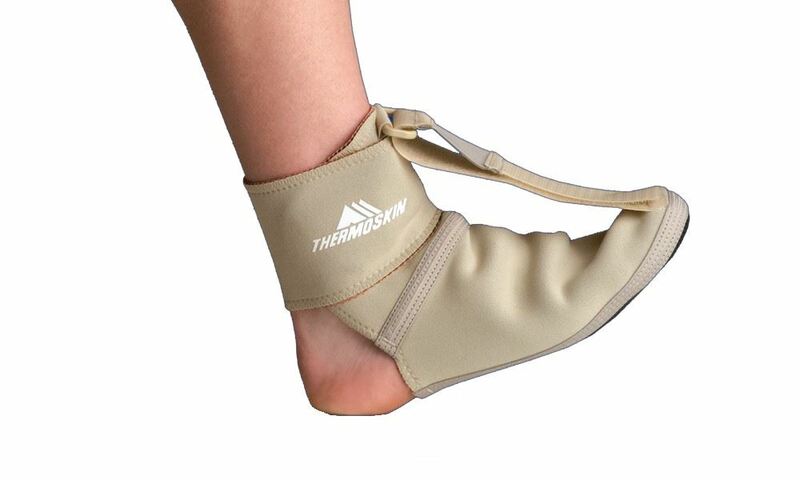 Thermoskin plantar fascia extensor has a semi-rigid strap that pulls the toes upwards and the foot into a slight dorsi-flexion position. The combination of the thermal properties reduces inflammation and the stretching of the plantar fascia while sleeping may aid in the recovery of Plantar Fasciitis. 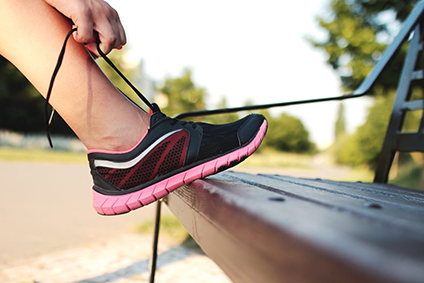 Each pack contains a single Plantar FXT Support. 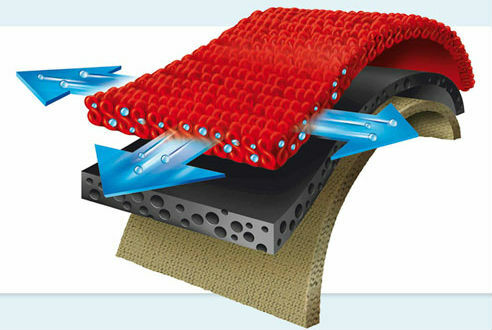 Allows your skin to ventilate and remain well oxygenated for extended periods. Position the foot inside the sock section of the product; place the Velcro strap from the toe part through the buckle and back onto itself, lock the wrap portion to the Velcro attachment over the top of the elastic strap. 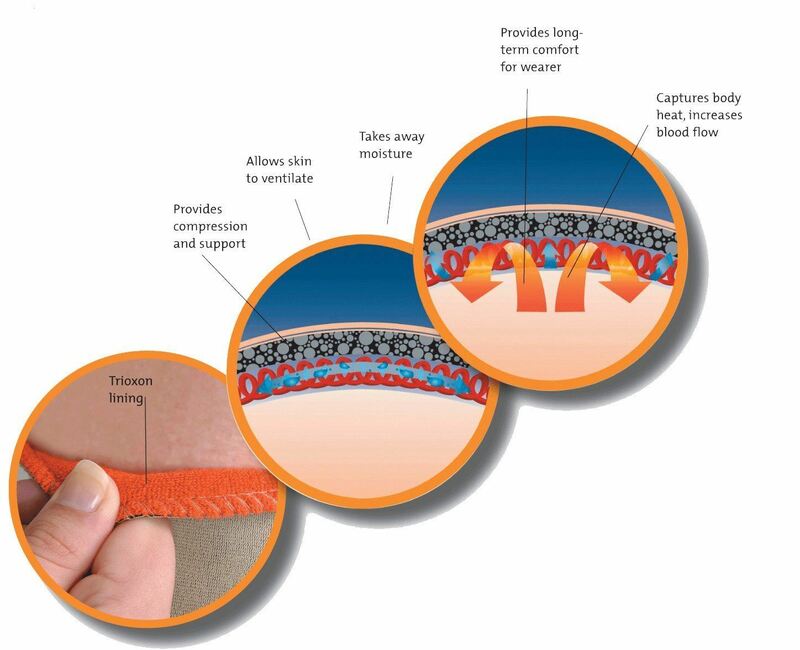 Wear the thermoskin against your skin. Do not use liniments, oils or ointments under the thermoskin. Recommend placing product in a delicates washing bag. Machine wash in cold water. Drip dry. Do not wring, twist, tumble dry, bleach or dry in direct sunlight.